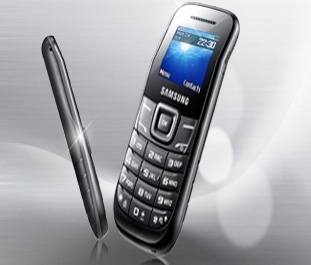 Samsung Pakistan has introduced another mid-range mobile phone in Pakistani Market. The Samsung GT-E1205T named as Samsung DON is a low budget mobile phone. The price of this set is Rs. 1999 only and comes with two years warranty. It main features are Fake Call detector, Torch light, FM Radio, mobile tracker and its long battery life with backup time. 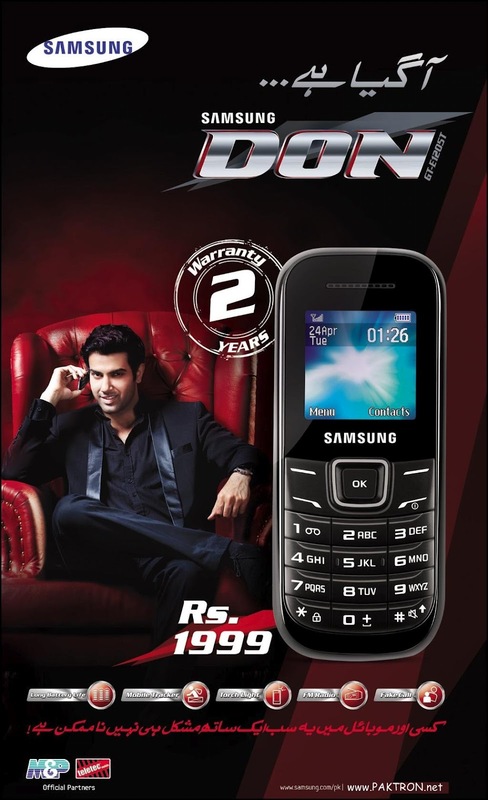 GT-E1205T is available in Black color model and it comes with 2 years Teletec Mobile Pakistan warranty.